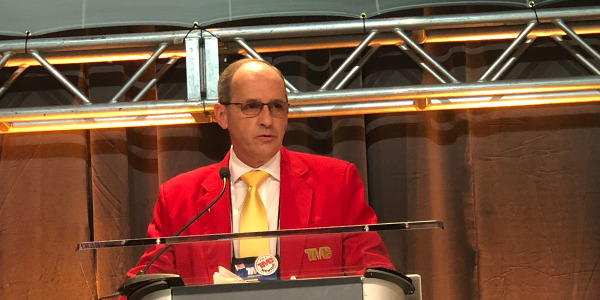 TMC honored several industry leaders with a variety of awards for their service to the council and industry and awarded five professionals with its highest honor, the Silver Spark Plug, which recognizes professional excellence in commercial vehicle maintenance. 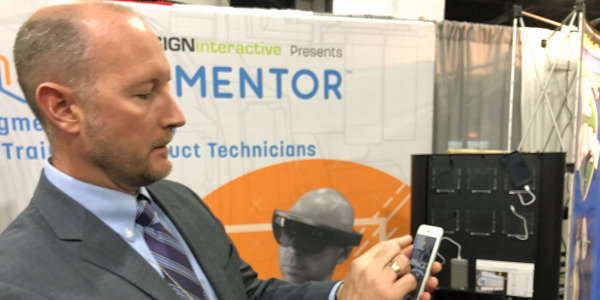 Noregon has announced updates to its flagship JPro Professional diagnostic and repair tool and TripVision asset management products and also revealed plans for a technician education program. Kenneth Calhoun, newest chairman of the Technology & Maintenance Council of the American Trucking Associations, has long been an advocate of embracing new technology. 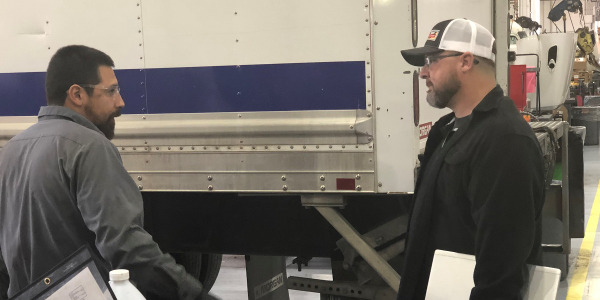 Now, he’s doing just that to bring more positive change to the trucking industry. 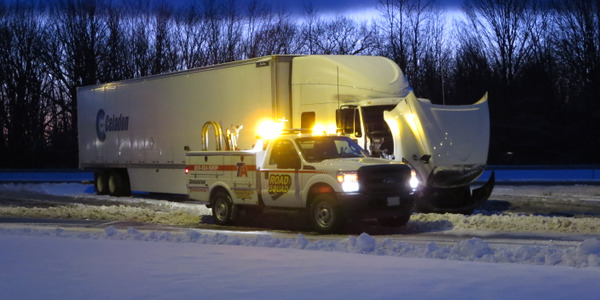 Can outsourcing help get eyeballs and hands on increasingly more sophisticated trailer assets? 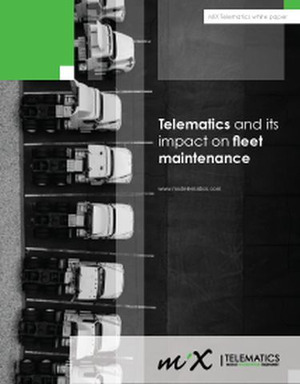 The average cost of mechanical repairs in the trucking industry increased for the second straight quarter – but one fleet improved its time between breakdowns to a new record, according to the latest benchmarking report from the American Trucking Associations’ Technology & Maintenance Council and FleetNet America. 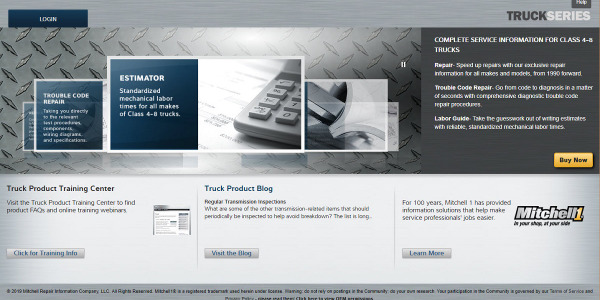 Mitchell 1 unveiled the latest enhancement to its TruckSeries truck repair software suite, 1Search Plus. 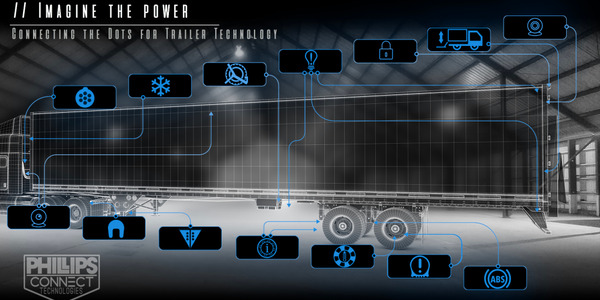 Phillips Connect Technologies showed off its TrailerNet, ChassisNet, and ContainerNet trailer telematics platforms at the annual meeting of the Technology & Maintenance Council of the American Trucking Associations in Atlanta March 17. 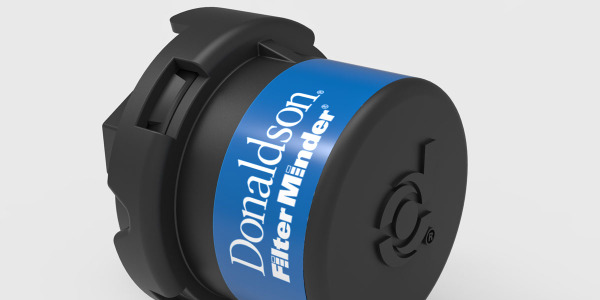 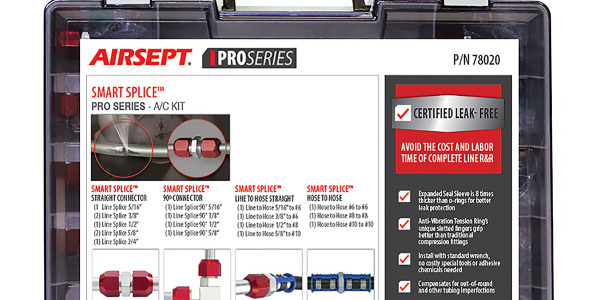 Donaldson is bringing connectivity to filtration service reminders. 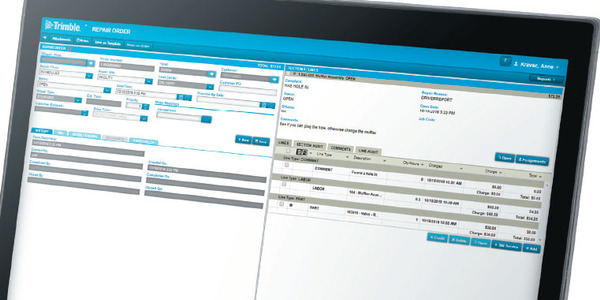 The company's new Filter Minder uses the vehicles’ own telematics system to upload performance data to the cloud, where predictive analytics inform fleet managers when individual trucks are approaching optimal filter life. 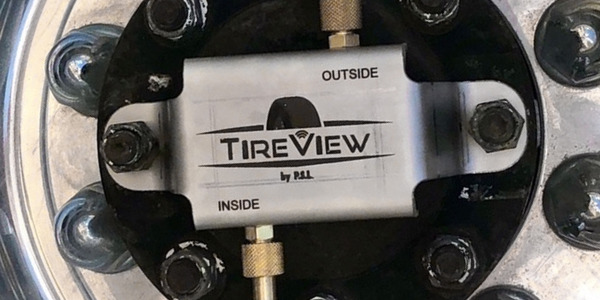 TireView TPMS, the latest tire management product from Automatic Tire Inflation System provider P.S.I., add full tire management capability to trucks and tractors as well as trailers, the company announced at TMC. 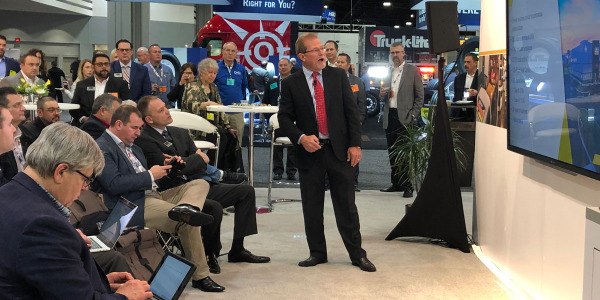 The Technology &amp; Maintenance Council of the American Trucking Associations held its 2018 Annual Meeting in Atlanta, Georgia. 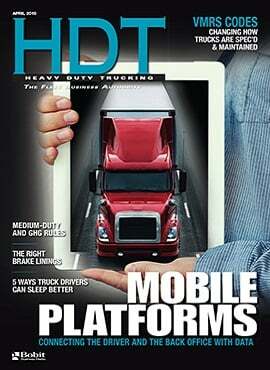 HDT's editors were there and have these photo highlights.